Thanks for signing up! Your free guide has been sent to your inbox. 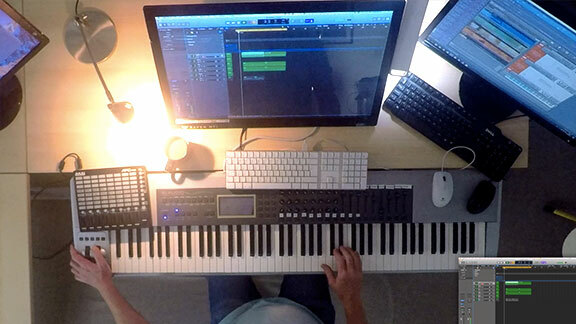 Have You Seen Sampled Orchestration In A Weekend? Make your sampled instruments sound more realistic. Get the most out of limited resources. 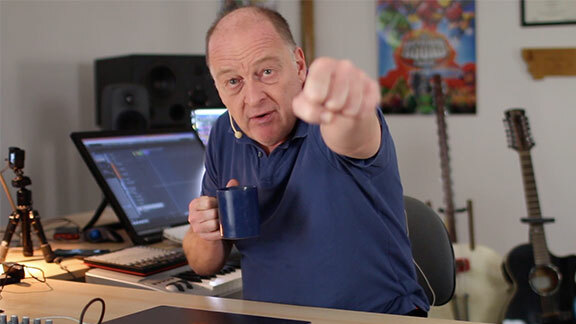 Insider tips and tricks learnt from hundreds of A list film, TV and games scoring projects. Over 10 hours of entertaining, to the point and effective video tutorials. Understand how sampling technology works so you can get the most out of limited computer resources. 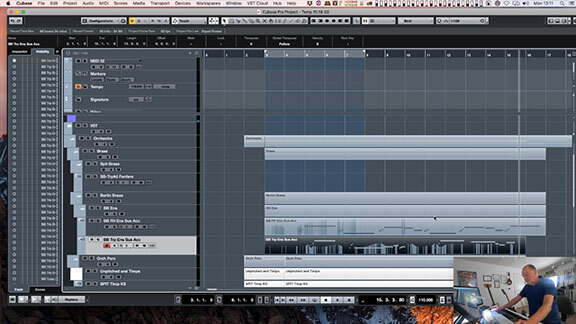 How to breathe life into your sampled orchestrations so they don’t sound flat and artificial. For power users, advanced techniques, alternative ways of working you probably hadn’t considered.